Viewing 15 of 54 products. 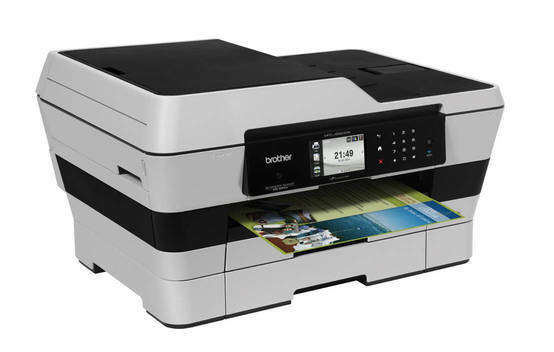 Snapshot: The Brother DCP-1610W connects via WiFi and USB and has a 2" display. How well does it print? 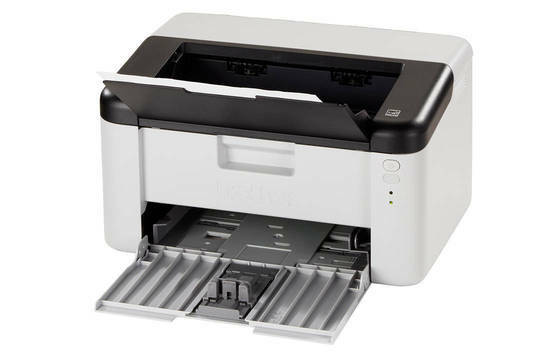 Get instant access to test results for 54 printers. 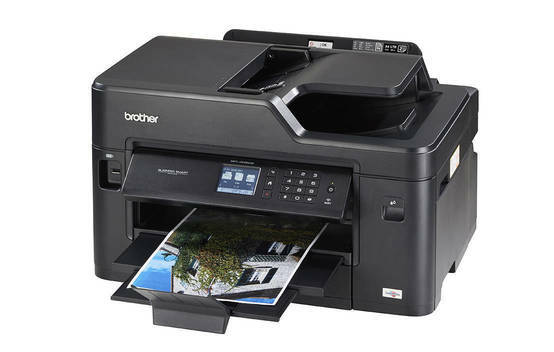 Snapshot: The Brother HL-1210W connects via WiFi and USB, but doesn't have a display screen. How well does it print? 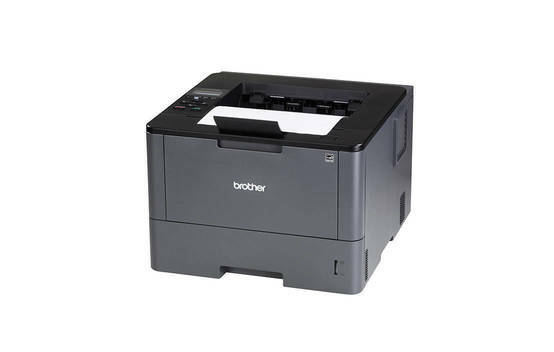 Snapshot: The Brother HL-3170CDW connects via ethernet, WiFi and USB and has a 2" display. How well does it print? Snapshot: The Brother HL-L5100DN connects via ethernet and has a 2" display screen. 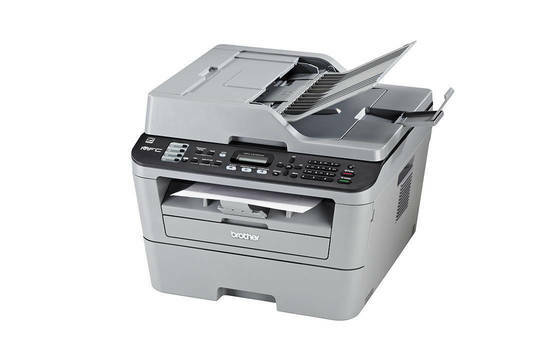 But how well does it print? 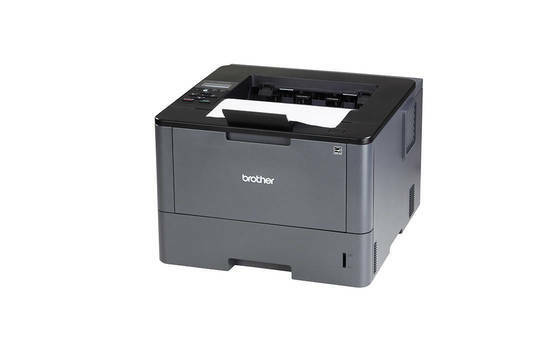 Snapshot: The Brother HL-L5200DW connects via ethernet and WiFi and has a 2" display screen. But how well does it print? 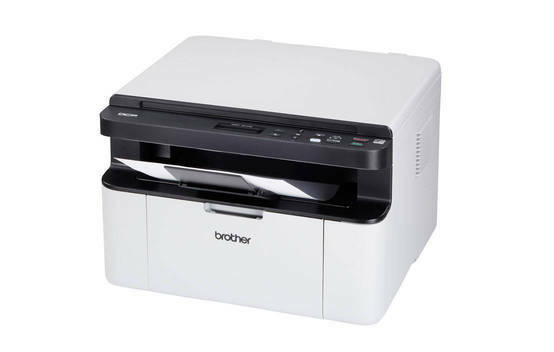 Snapshot: The Brother HL-L8260CDW connects via ethernet and WiFi and has a 2" display screen. But how well does it print? 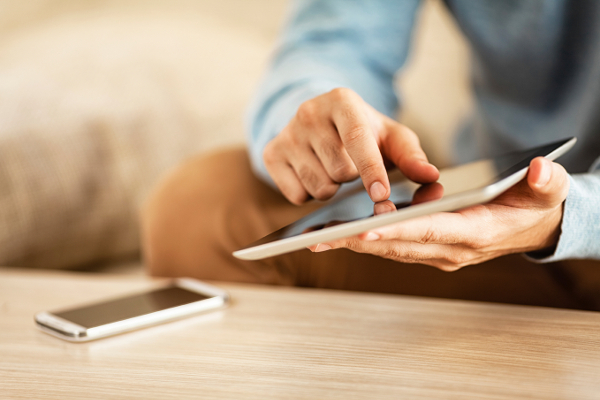 Snapshot: The Brother HL-L8260CDW connects via ethernet, WiFi and USB and has a 2.25" display screen. But how well does it print? 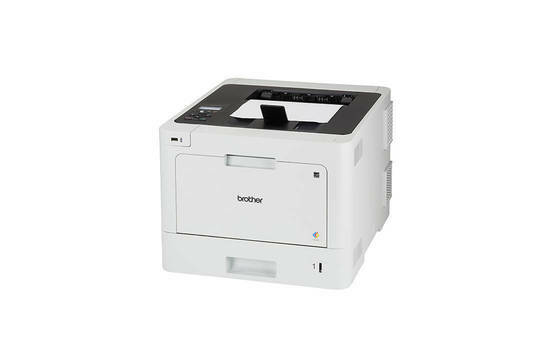 Snapshot: The Brother MFC-J5330DW connects via ethernet, WiFi and USB and has a 2.75" display. How well does it print? 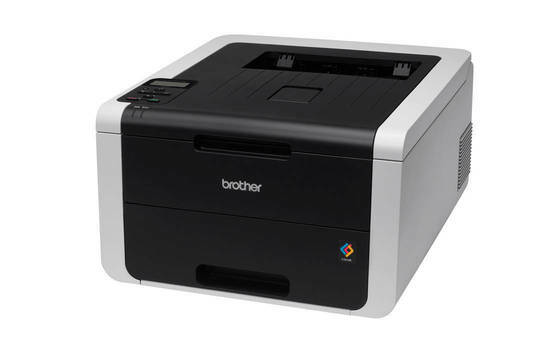 Snapshot: The Brother MFC-J5730DW connects via ethernet, WiFi and USB and has a 3.75" display. How well does it print? 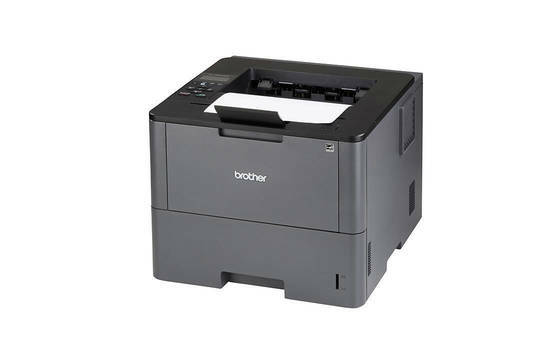 Snapshot: The Brother MFC-J6530DW connects via ethernet, WiFi and USB and has a 2.75" display. How well does it print? 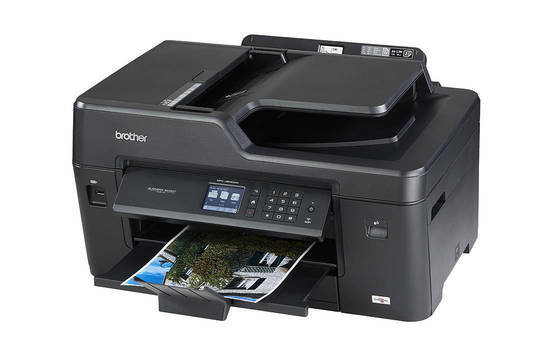 Snapshot: The Brother MFC-J6920DW connects via ethernet, WiFi and USB and has a 3.75" display. How well does it print? 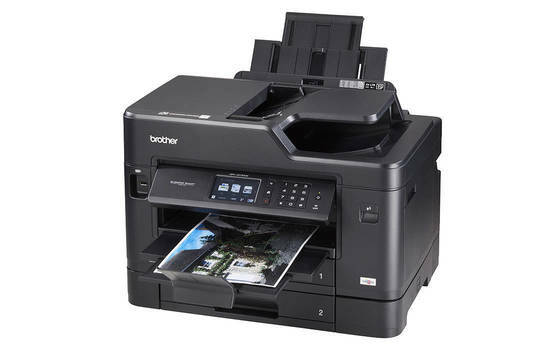 Snapshot: The Brother MFC-J6930DW connects via ethernet, WiFi and USB and has a 3.75" display. How well does it print? 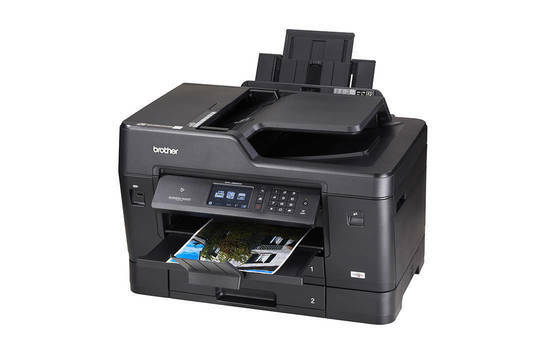 Snapshot: The Brother MFC-L2700DW is a multifunction laser printer with WiFi, but how good is the printing? 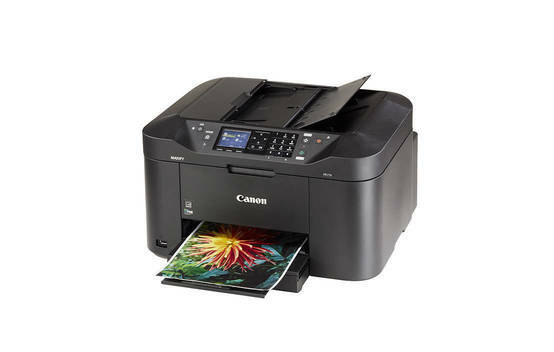 Snapshot: The Canon Maxify MB2160 connects via WiFi and USB and has a 2.75" display. How well does it print?